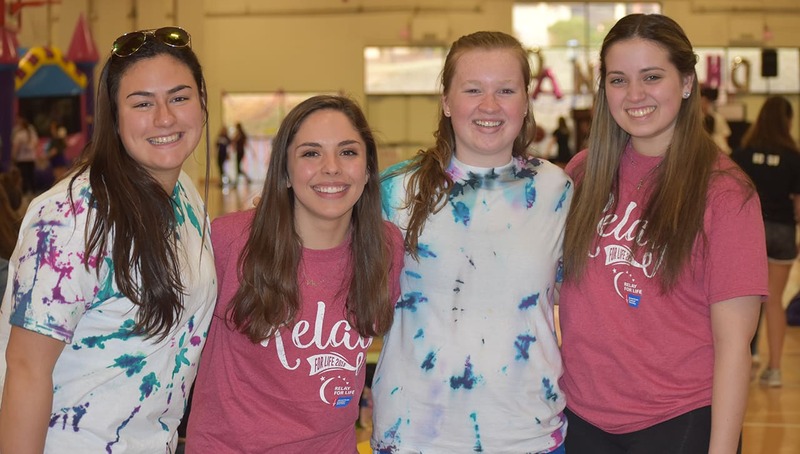 Want to be on the Relay for Life Committee? 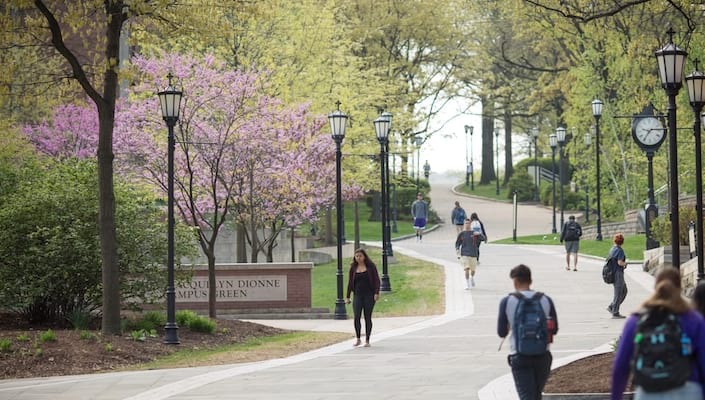 Colleges Against Cancer hosts the Relay for Life event in April. If you are interested in helping the fight against cancer, join the Relay team! Applications can be found on the Colleges Against Cancer royal sync page. Applications are due Sept. 28 by 3 p.m.
More information will be provided on Monday at 8 p.m. in LSC 133 at the Colleges Against Cancer club meeting.